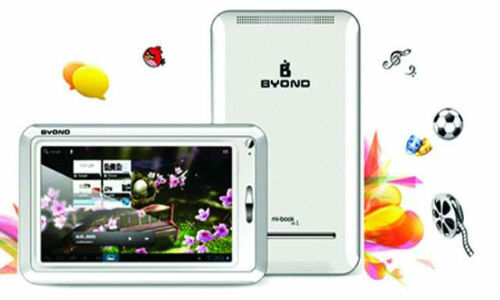 Byond Mi Book Android ICS Tablet Range Launched at Price Starting Rs 4,300: What about Competition? Byond Tech a Pune based low cost tech manufacturer has started rolling out budget friendly tablets in the Indian market dubbed as Mi book series. The tablet range was launched in the country by Zarine Khan, Bollywood actor. Manish Jain, Director Sales, Byond Tech said, “The company is targeting sales of more than 1 million Tablets a year and a market share of close to 15 percent to emerge as a leading player in the market". The Mi book series will comprise of tablets with 7 inch, 9 inch and 10 inch displays and Laplet - tablet along with a detachable keyboard. Also, these tablets will have SIM card slot to support voice calling. Some of the key features of the Mi book series of tablets include Android 4.0 Ice Cream Sandwich OS, capability for 3D gaming and high-definition video, kinetic scrolling touchpad and 5-point multi-touch screen with a resolution of 800 x 480 pixels. On the pricing front, Mi book tablets are priced in the range of Rs 4,300 to Rs 11,000. When talking about the budget Android tablet market in India, especially the second quarter of this year with over half a million units shipped across the country, Micromax, a budget tech manufacturer has taken the lead position by surpassing global including Samsung and Apple. Tech experts believe increase in shipments is due to entry of new tablet vendors and introduction of products at low price points. With the launch of Mi book series tablets with SIM card and 3D gaming support, at budget price points of Rs 4,300 to Rs 11,000, Byond has directly entered the fight with Micromax, which has been making scoring sales in the country. 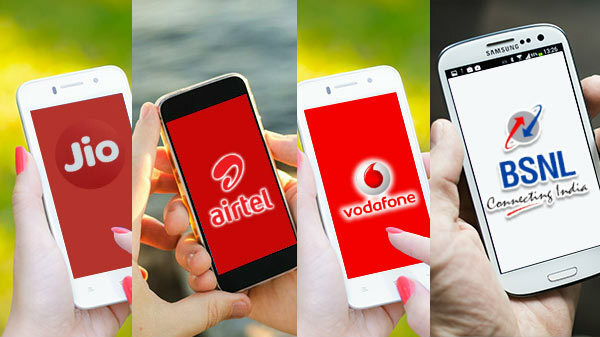 There are chances that Byond can hit the sales of Micromax and other low cost manufacturers in the nation and come out as a prominent player as it seems to be targeting as all sorts of consumers with different display sizes. However, in the end, everything depends on the consumer’s reaction on the performance of these new Android ICS tablets from Byond.